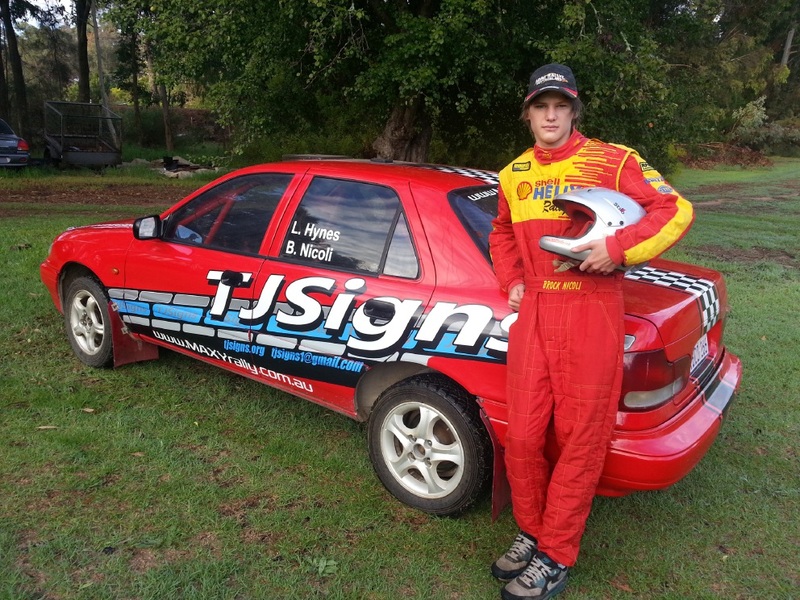 Parkerville driver Brock Nicoli is on his way to race track success. This event will be held in Nannup on April 23 and run in conjunction with the Quit Forest Rally. While he is only 17 years old and still on L-plates, Brock has already twice won the Beverley Offroad Motorsports Association’s junior championships. Recently he has also been matching times with the outright contenders. Impressed by his car control, Malaga-based Maxy Engineering owners Raz and Ioana Vlad have bought the Hyundai Lantra that he will be driving on his first rally. Brock’s father Bob Nicoli said there was a huge difference between competing in club autocross events and a championship rally. “He is fortunate in having three times WA Rally Champion driver Leigh Hynes to navigate for him on his first rally,” he said. “Leigh’s ability to advise and mentor him will be invaluable at this early learning stage.